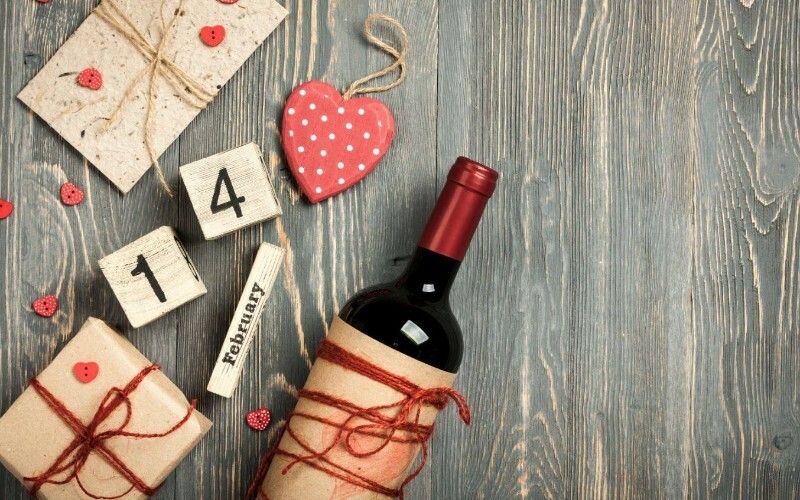 Spend Valentine's Day at Tall Tree Tastings for a fun night of Bingo. Bring your spouse or significant other. High Society Cheesecake is available for purchase that night as well. See you at the Tree on Thursday, February 14 from 7-8 pm.